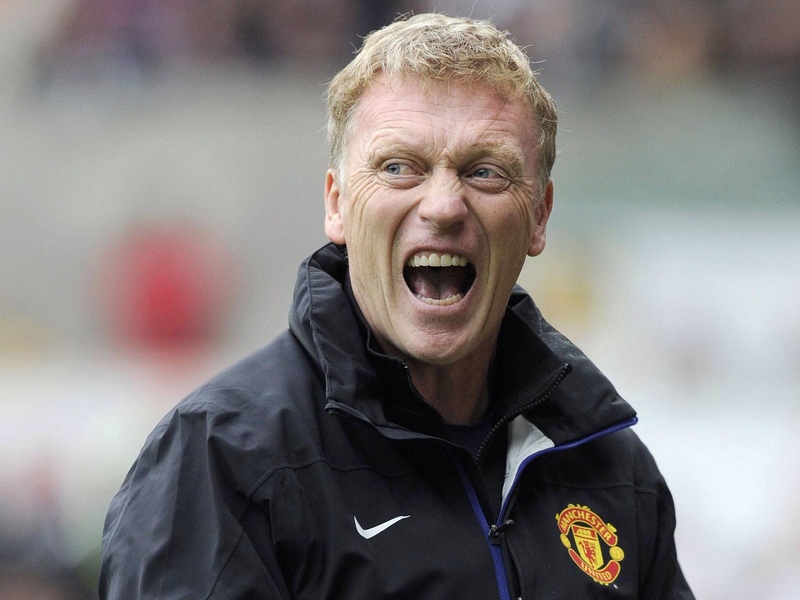 Student A: So sad that David Moyes had been fired! Counselor Jo: You told me that Manchester United should have got more time to recover from the leave of Alex Ferguson last year. It seems to me that something needs to be fixed. Is it a good news to sack Moyes. Student A: As Manutd fans for over a decade, I felt for the team and recognized the deep connection between its development and the modern history of the United Kingdom over the last 135 years. It has been representing the culture of the working class and the grassroots in particular. It’s part of the identity of people who were borne Manchester. In those days, you belong to the football team where you were borne. I know the experiences of joining the family club of the football team. For generations, people feel sense of belonging to their football club. Counselor Jo: Your feeling about Manchester United is strong. It seems , . that her ups and downs meant a lot to you. Are you feeling painful? Student A: Yes. Ever since the 1960s, Manchester United had been a sign of victory under the management of Matt Busby and Alex Ferguson through more than half a century. It is sad that the trend of short-lived team manager, as in Chelsea rules Manchester. You know, the continuity of character and culture of a football team takes considerable long period of time to grow. Nowadays, people expect instant results that they lose patience easily. As international fans have grown to be a substantial portion of its supporters, we shouldn’t expect loyalty or stability, let alone appreciation of culture or team identity. Things go transient and shallow. Counselor Jo: I am glad that you share all these with me. Your life is enriched by your perceptiveness and sensitivity. I am deeply impressed by the richness of your reflection. Did you cry for all these changes that the team has gone through? Student A: I didn’t. Søren Kierkegaard (1813-1855), my favorite philosopher might echo my experience. There was a saying that we learnt the best lesson through suffering. Counselor Jo: I can’t imagine that you help me see layers of meaning in everyday life. I am so proud of you. Anytime you want to share your Manchester United experience, just give me a shout. I’ll be there for you. This is our recent dialogue on Skype. The END.